Sheila's a children's author who loves fashion trends from the wellness industry. She enjoys sharing fabulous style tips with you! 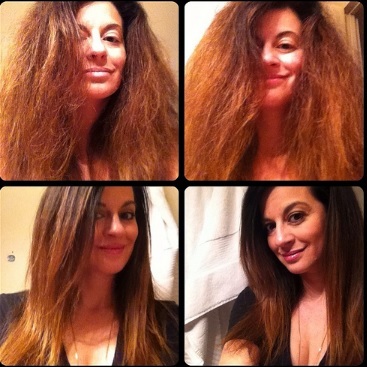 Dry frizzy hair is no laughing matter! Dried hair is hard to style and looks unappealing. If it turns into a curl, parched hairdo, your hair will look frizzy and definitely unruly. You'll need to learn how to treat your hair with tender loving care for it to become soft and healthy looking. Your hair is a general indicator of the status of your health. You'll feel more attractive when you feel terrific about the look and feel of your hair. When you have a profound looking hairstyle that complements your unique looks, you'll feel even better. Not all haircuts are suitable for dry hair. Notice How Dry Hair Tends to Break at the Tips! It lacks luster and sheen, frizzes easily in humid weather and grows slowly, too. Your hair is dry because of a lack of moisture, harsh treatment, and using shampoos that strip your hair of its natural oils. Breakage from cheap combs, and hairbrushes and too much applied heat or blow drying when styling will strip your hair, as well. Natural oil treatments have been practiced throughout the world for thousands of years as a proven holistic regimen for optimal care and maintenance of your hair. Morrocco Method Euro Oil is a unique treatment that works to stimulate the sebaceous glands and restore the natural pH balance of the scalp. The pure oils enhancing this treatment are blended and bottled holistically to maximize its energy and natural vitality. It works to provide excellent protection and nourishment to stimulate, strengthen, and rejuvenate your hair and scalp! You must treat your dry locks with an extra gentle touch! A general rule of thumb for your ailing dry hair is to wash your hair every three weeks; definitely not every day or else you will strip the natural oils in your hair. Every couple of days you may drench your hair with a conditioner, moisturizer, next rinse hair lightly, and leave a bit of conditioner in it to comb through it gently. When your hair is wet use a wide-tooth comb to comb your hair, and then allow your hair to air dry naturally. Applying cold air instead of a hot blow dryer will set the hair conditioner in your hair follicles. Blow drying or styling with a hot curling iron or straight iron will defeat the purpose of this dry hair remedy. Morrocco Method makes a super line of hair care products for different hair types and textures, with quite a few for dry hair. Their best product for dry hair after you rinsed your hair conditioner with cold or lukewarm water is to apply their 'Diamond Crystal Leave-in Conditioner' on your wet hair. Wait a few minutes, and then naturally style your dry hair with their Blood of the Dragon Styling Gel. Morrocco Method’s hair care products are extremely gentle. They make their products with natural, earthy ingredients without any synthetic or petroleum-derived ingredients. 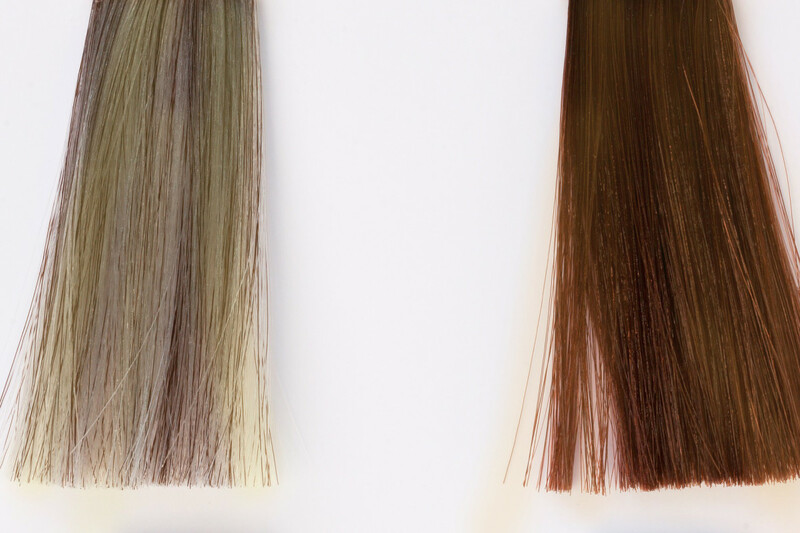 This is great news for all hair types! Cancer patients who have a significant amount of hair loss from chemotherapy treatments magically discover that their hair will eventually grow back beautifully when they use Morrocco Method’s therapeutic shampoos, and hair conditioners for hair loss. It is utterly necessary to alter the brand of shampoo you use on your dry hair. Make sure your shampoos have gentle ingredients with added moisturizer. Before shampooing, you need to add healthy natural oils to your hair, alternate between extra-virgin coconut oil, and cold-pressed extra-virgin olive oil for the best results to end your dry hair blues. Leave these food-grade oils as long as you can stand it. Usually with a plastic cap overnight will do, to force the oil into your hair follicles and be careful not to soil your pillow. Adding moisture and being careful not to strip moisture is crucial for dry hair. To remove the oil treatment from your dry hair use Avalon Organics Nourishing Lavender Shampoo. This shampoo will remove the excess oil treatment, and not strip your hair containing the oil conditioner, and leave your hair extra soft to your touch. 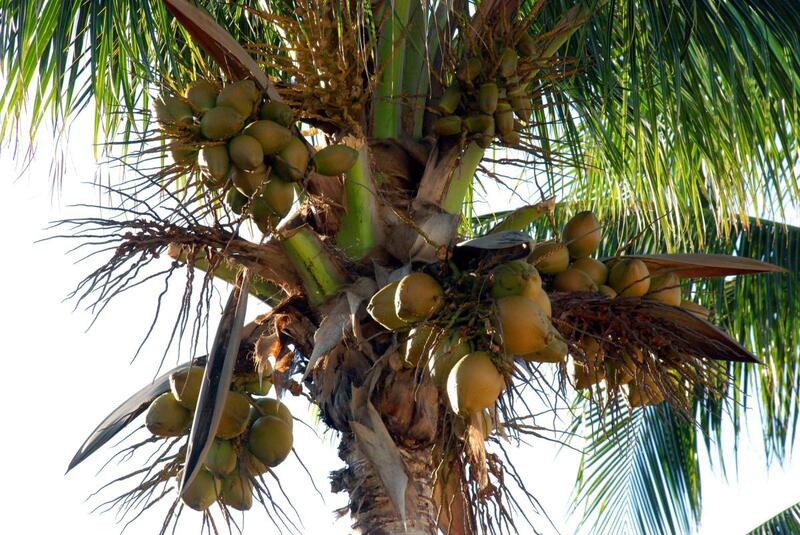 Dry hair is more inclined to acquire a population of dandruff, so don’t worry, your coconut oil treatment will cure this depressing ailment in a few applications. You can also use Avalon Organics Tea Tree Oil Shampoo to wash dandruff out of your dry tresses. Before you know it, your dandruff will be a thing of the past, and so will your dry hair woes. Avalon Is Super for Dry Hair! The Deity of hair natural plant products have been formulated with top quality natural ingredients for preventing alopecia (hair loss) according to the various Tibetan Chinese doctors and cosmetic experts who have researched the bacteria that cause hair loss these experts formulated this fabulous highly effective natural shampoo for you. It's super critical extracting technology and science. Tibetan secret formula, dynamic growth elements effective herbal essences and balancing botanicals. Every few weeks you'll need to rotate shampoos depending on how dry your hair feels. Deity America makes an excellent Plant Shampoo for Hair Loss that's extremely gentle. It's a true moisturizer for dry hair! 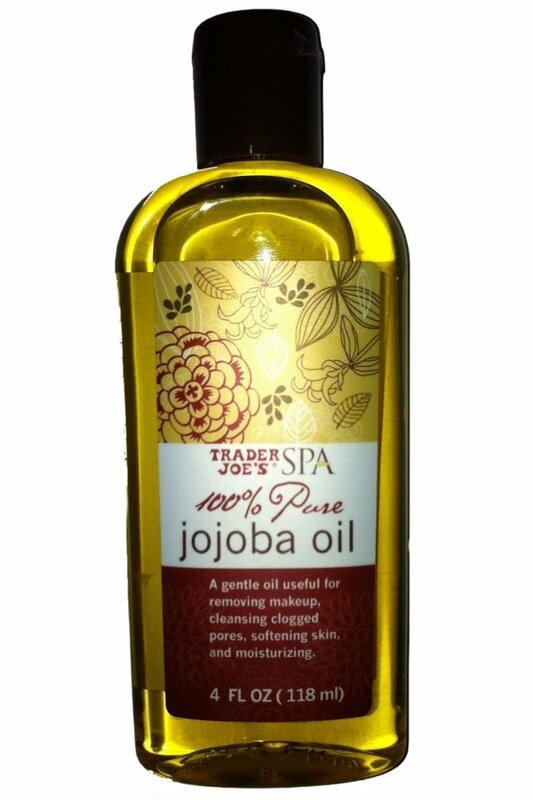 Use this shampoo during the weeks you take a break from applying the food-grade oil treatments to your hair. Leave this fantastic smelling plant shampoo for five minutes before rinsing, then add either Deity America’s Plant Conditioner to make your hair superbly soft, or at times Avalon Organics Lavender Nourishing Conditioner again, and leave these conditioners as long as you can stand it for about a half an hour or more. Lastly, rinse with lukewarm or cold water. The shine, luster, and softness of your hair will return within two months of doing these hair treatments. You'll have new hair growth that'll be super healthy looking. Your hair will no longer be porous. Your hair will also no longer feel dry or frizz in rainy or humid weather. When combing your hair, it's advantageous to use a wooden comb. A wooden comb helps to distribute the natural oils in your dry hair and so does a natural boar’s head brush. There are many combs, and boars head brushes to choose in beauty shops, however, at times these shops normally carry plastic combs. You may need to order your wooden combs and wooded brushes online. Two high-quality wood combs that are hardy and elegantly made are peach wood combs made by PierMall Beauty shown above. Beautiful wooden comb, one piece of wood that naturally distributes the oil on your scalp and norishes your hair. Hair is Made Up of Water, Fat and Protein. Dry Hair Lacks Water. Taking the time to deep condition your hair will help tremendously with your new hair growth. Soon you will be able to style your hair into a very appealing hairstyle. Blunt cuts are best for dry hair because it helps to keep the moisture in your hair longer. In lieu of feathered or layered hairstyles that expose your hair shaft, and this makes your hair dryer. When your hair is dry, it is best to keep it in shorter hairstyles until your hair cure takes root, and creates a healthy new hair growth that is no longer dry. Then you can decide to allow your hair that is now healthy to grow into a long lustrous mane. Never forget you have the tendency to have dry hair, so you must keep up with doing these conditioning treatments mentioned here, and remember not to wash your hair often. Tired of Frizzy, Fly-away Hair? Here Are 5 Effective Tips to Help You Deal with It. Suave Professionals vs. Salon Brand Shampoo - which is better? I like the Organix Moroccan Oil shampoo, and you can get a giant botlte at the Midtown Target for $8, which is awesome. But I'm opposite from you, hairwashing-wise, in that I shampoo maybe once a week (apart from my bangs) and condition like a mofo every day, so I don't know if it would be moisturizing enough to skip conditioner, but it's not so harsh that I can't use it regularly. Wetting your hair everyday may dry it out more, if you don't add a bit of conditioner every time you wet your hair. A very gentle shampoo like Plant Shampoo by Deity of America will help to make your hair shiny and soft when you do wash your hair and condition. I didn't know you should only condition every few days! 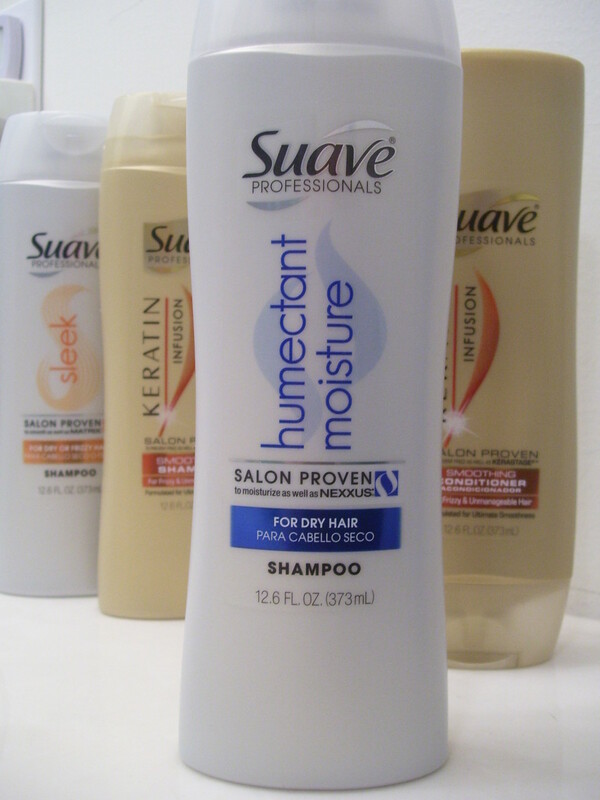 I rarely use shampoo but Ive been conditioning everyday! My bad hair is genetic lol. I'm wondering: if you shouldn't wash your hair everyday, can it still get wet everyday? I have curls, which those who have them know you can't brush them. I just brush it in the shower, which I know know I also shouldn't do... brush first, then wet it, everyday? I so want long healthy hair! Hello Acaetnna, The recommendation to wash dry hair every three weeks comes from a hair stylist who has been cutting hair for forty years. I'm giving her advice a try also, but she says it's important to wet your hair and apply hair conditioner in between the 3 weeks. I guess dry brushing your hair will help too. I'm looking forward to my dry hair becoming silkier and healthier. My hair is very dry but thought of not washing it for three weeks! I really would find that hard to bear although I do know the longer the hair is unwashed the better it becomes! I don't think I am someone who would be able to try it!! Great hub and I will definitely try some of your ideas.